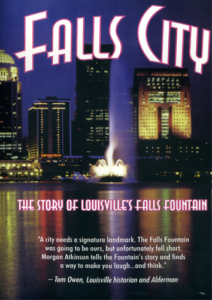 This Morgan Atkinson documentary chronicles the short bittersweet life of the Louisville Falls Fountain, once ballyhooed as the symbol of the city and the equal of the St. Louis Arch. 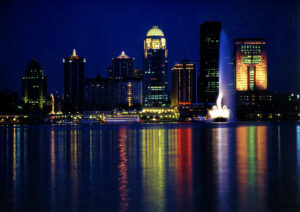 The fountain endured much public criticism during its day and was finally sold for scrap metal. 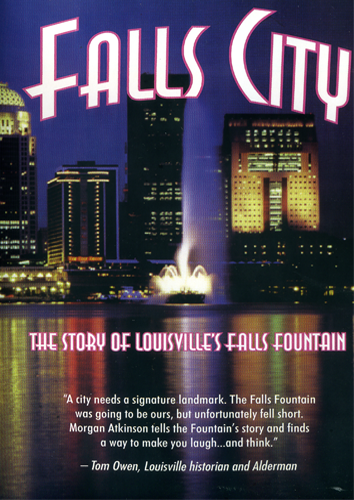 Through interviews with native Louisvillians, city officials and out-of-towners, as well as historical footage of the fountain itself, Atkinson gives the viewer a tragicomic look at what happens when a community decides to create a world-class landmark but the rest of the world doesn’t get the memo.